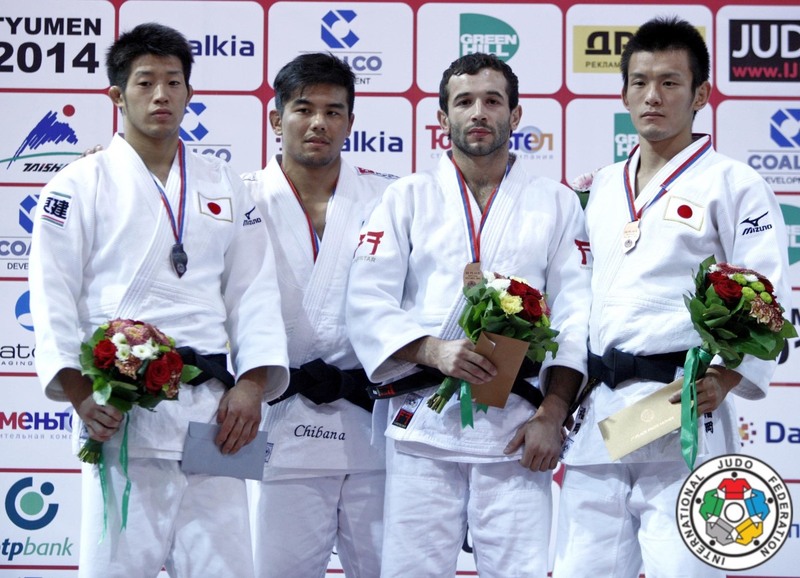 Japanese Masaaki Fukuoka won bronze at the World Championships in Rio in 2013 U66kg. 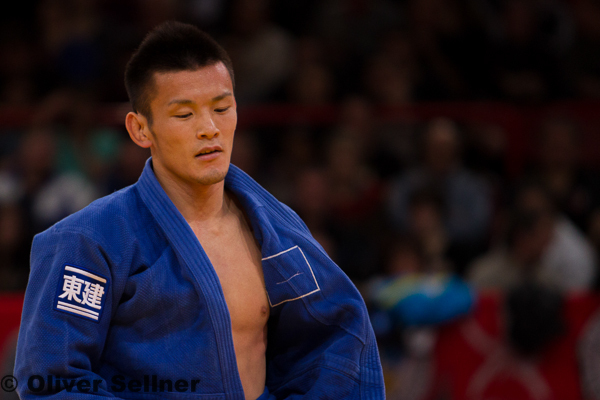 Masaaki won events at World Cup, Grand Prix and Grand Slam level 2008-2011. Two Grand Slam victories in Tokyo. 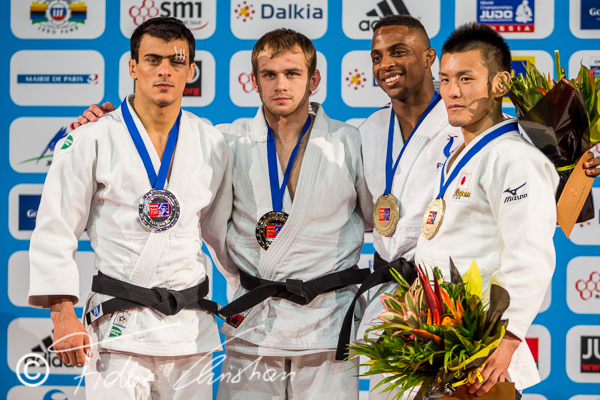 Three bronze medals at the Grand Slam in Paris. 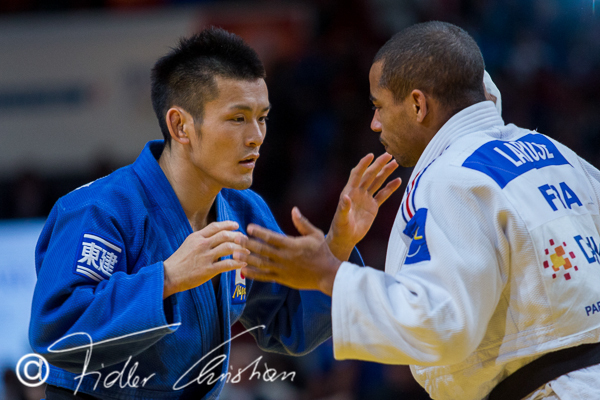 All Japan champion in 2013.